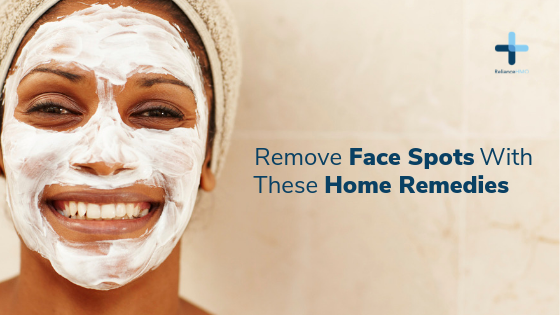 Getting rid of Blackheads for many is a never ending battle. They are stubborn, look unattractive and will get you annoyed whenever see them in the morning. Don’t even think about squeezing a pimple before reading these tips!